That’s right, FutureQuake 2019 is available now! 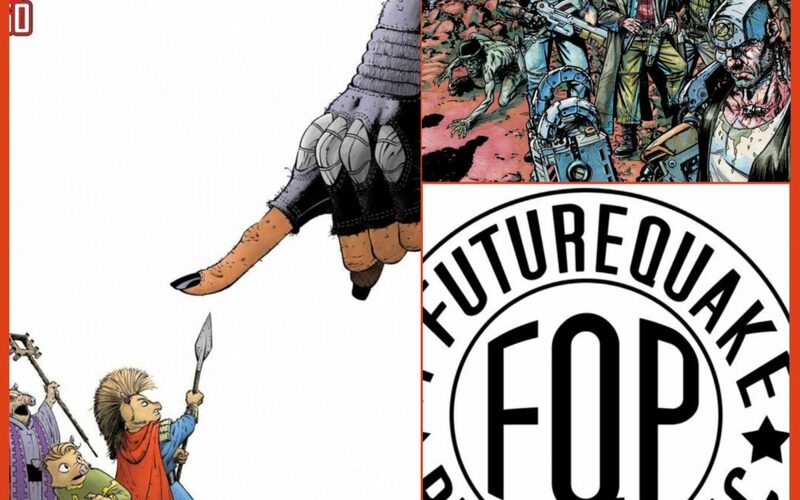 FutureQuake 2019 arrives to shock, surprise and scintillate as only the finest Small Press anthology can. Over 20 strips featuring the most astounding array of talent combining to bring you a whopping 100 pages of future quaking comic awesome! Zarjaz #33, the Galaxies Greatest Fanzine is here again to chase away the winter Thrill-suckers! This issue is a Dredd-world heavy issue that also includes both Slaine and the return of Torquemada. 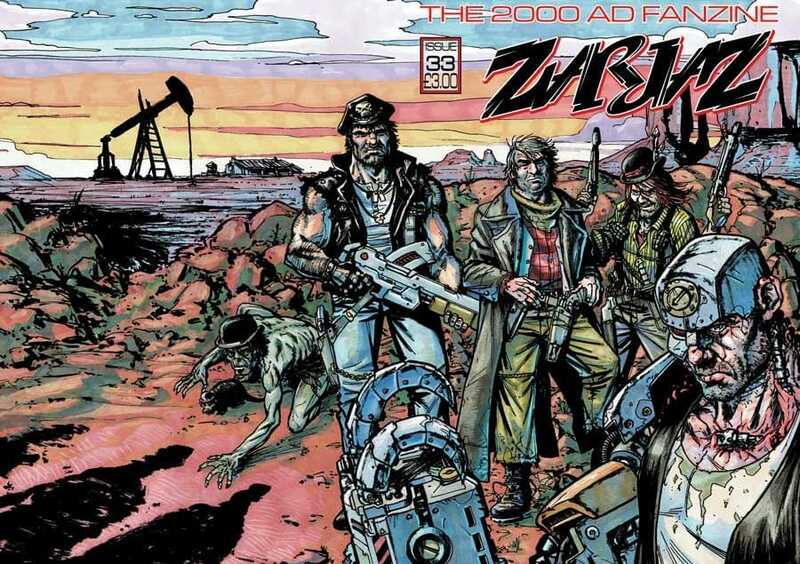 48 pages of 2000AD inspired zarjaz ready to thrill you pathetic meat-bags and droids into a state of rabid fervour! 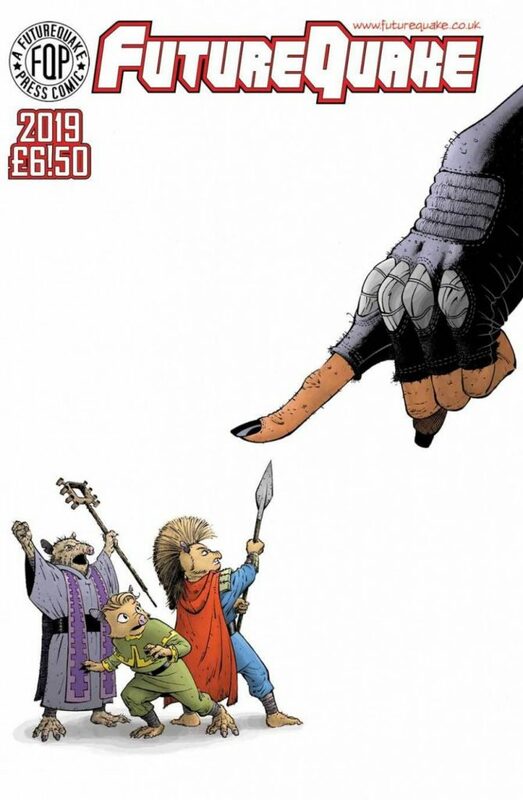 Cover art by Patrick Goddard & Steven Denton. A huge thanks to the crew at FutureQuake Press and in particular, the riddle wrapped in an enigma, the man known only as BOLT-01 (or Dave) for working with us to get these great comics into the country and on the shelves at Dee’s.